This lightweight golden serum is the newest product in the effective, vegan Whole Clarity line and was originally custom blended for founder, Connie's best friend who was fighting hyper-pigmentation and acne at the same time. And now it's available to you! Named after its magical potency to revitalize your skin, this active serum pairs papaya oil to prevent hyperpigmentation and grapeseed oil to clear pores and help to clear up persistent acne. Precious ultra-pure, ultra-potent oils blended to create a serum bursting with the highest natural concentration of Vitamins A, C and E with a pure, clean and outdoorsy fragrance. 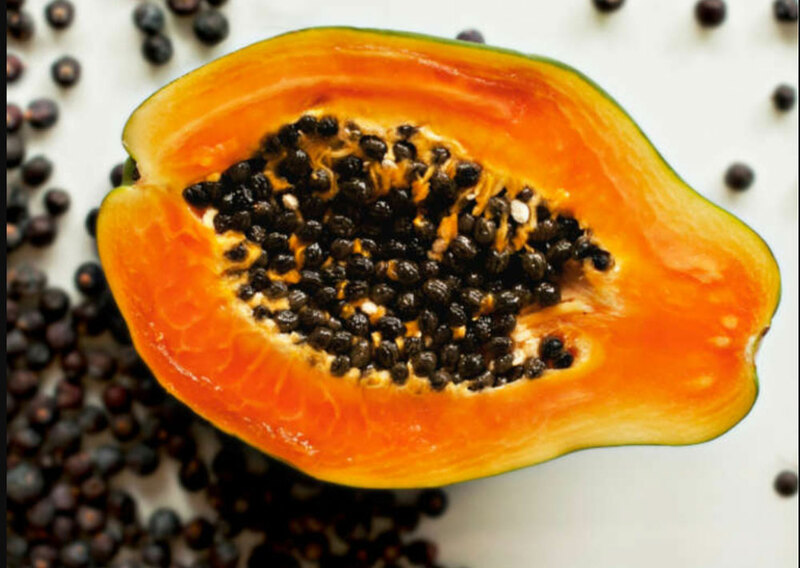 Papaya enzymes and vitamins fade and reduce brown spots and lighten dark circles while grapeseed oils rich in linoleic acid and powerful anti-inflammatory OPCs assist in clearing pores with its potent antimicrobial and disinfectant properties encouraging clear, smooth, healthy skin. Intensely revitalized, skin looks more even-toned and radiantly alive. Let your skin fall in love with Fall again! 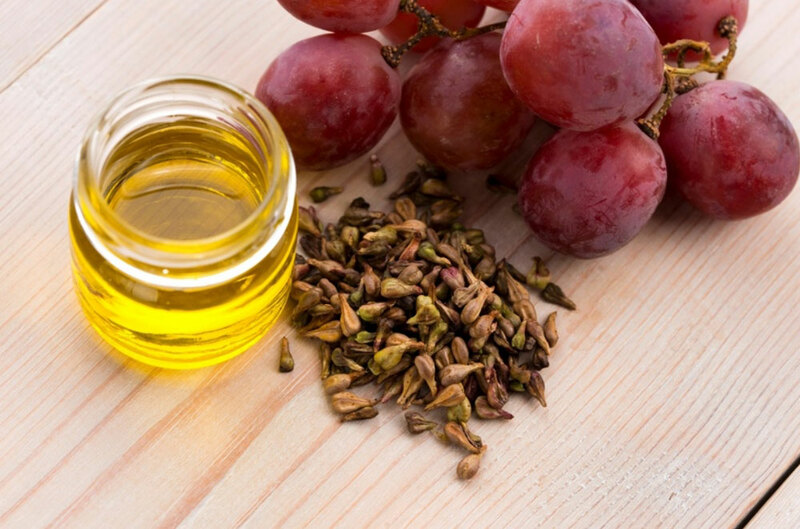 To create this powerful serum, Connie combined the highest concentration of Papaya and Grapeseed oils with a carefully selected assortment of magic-oils to brighten, moisturize and revitalize your skin! And, to make the launch even MORE magical we have a special offer.. Get the Magic Potion Face Serum and a 1 oz Fountain of Youth Face Lotion for $35 (a $59 value). Offer ends November 5th. Ready to get started? Place your order here. Yay!